A healthy organisational system is one in which everyone knows they have an equally safe and respected place, their skills and contributions are acknowledged, seen and included. It’s where the contribution of those who have left are remembered in a particular way; a way that allows those who remain to flourish. There is a balance of giving and receiving that limits stress and burnout and an even distribution of work and tasks. People want to stay and bring their best selves to their role. There is flow and people work with clarity and ease when organisational health is present. 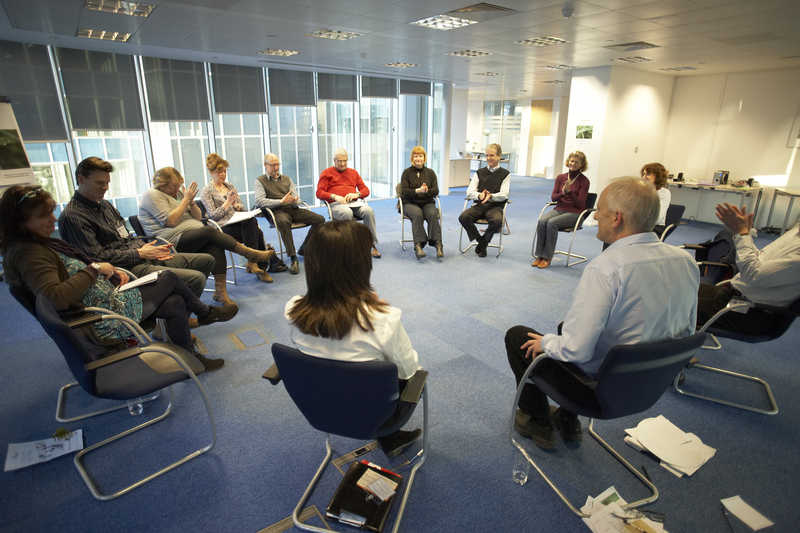 These in-house workshops, are designed to provide an experiential introduction to the underpinning principles of organisational health and the application of systemic thinking and constellations in organisational life. The workshop will appeal to all those who would like to experience a different way of looking at and working with organisational challenges and support flow and ease in relationship systems. You may want to observe or bring a specific current issue, challenge or question. You may simply want to experience the benefits at first hand or be interested to find out how they may be applied in coaching, leadership, HR and organisational design and development work. What happens in a workshop? What issues can I bring? A constellation is a facilitated spatial process that begins with the creation of a three-dimensional ‘living map’, a map of what is. This dynamic map is made up of workshop participants who are placed in relationship to each other by the person bringing the issue and by following their intuition. The facilitator then works with the constellation to illuminate the hidden dynamics behind the issue and realign the system so that what’s required to allow it to flow with ease is revealed. Constellations illuminate the relational space, the hidden architecture in systems and are used by practitioners worldwide to support the flow of life and relationship in multiple personal, social and organisational systems. Where can I find out more about John? You are welcome to explore the Coaching Constellations website which provides information on the facilitator, John Whittington. You can also see John’s wider mix of work and application of constellations on his personal website here. 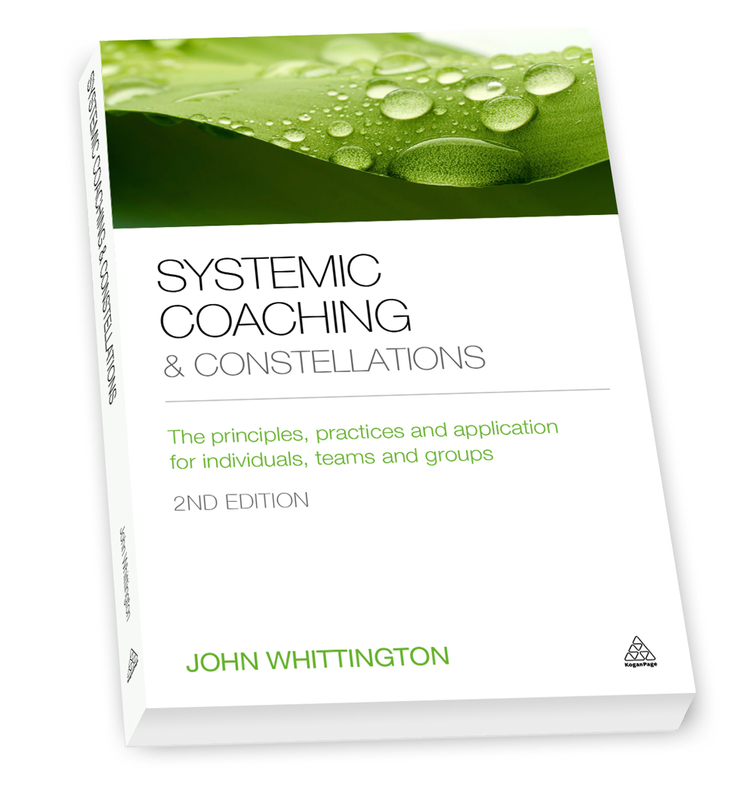 You are welcome to explore John’s book ‘Systemic Coaching & Constellations’ if your interest is in the application of this methodology in coaching or organisational life. For further reading you are also welcome to explore here.